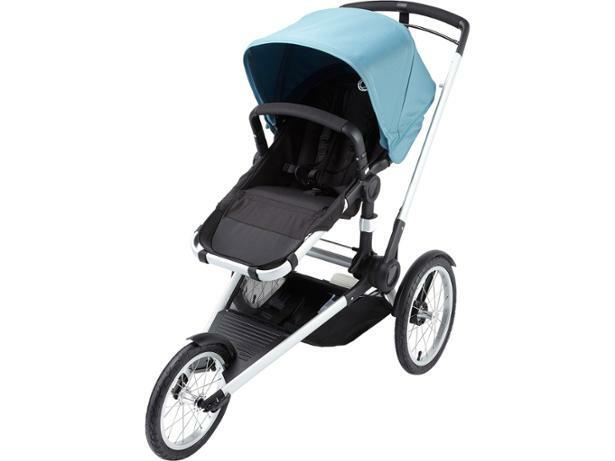 Bugaboo Runner pushchair review - Which? 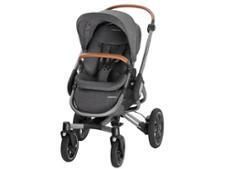 A new pushchair from Bugaboo always generates a lot of interest and this one is no exception. The Bugaboo Runner is targeting active parents who don't want to stop running just because they've had a baby. It has a fixed front wheel, air tyres and a handbrake. 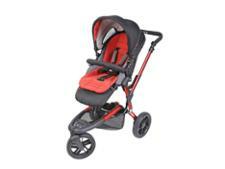 Our full review tells you whether this pushchair will leave competitors eating its dust.